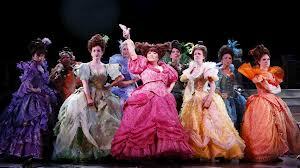 All Tickets Broadway Group Sales Cinderella, Matilda, Annie | All Tickets Inc.
All Tickets Inc., which offers great group discounts and comps for the Broadway musicals “Cinderella,” “Matilda,” and “Annie,” offers a pictorial glimpse of each of these hit shows. 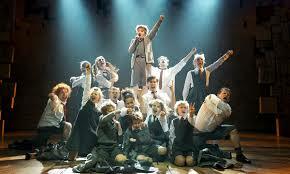 Enjoy the photo tour of each Broadway musical. 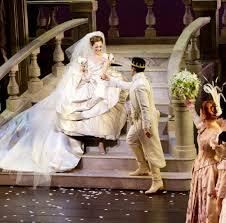 With an updated book by Douglas Carter Beane and a winning score and lyrics by the great Rodgers and Hammerstein, “Cinderella” finally makes its Broadway debut. Although it was first seen by Americans via a live TV broadcast starring Julie Andrews more than 50 years ago, and two more popular television productions followed, the musical had never been produced on Broadway. 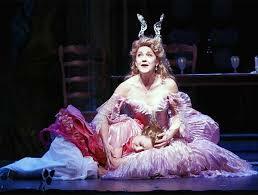 This production stars one of Broadway’s finest talents Laura Osnes as Ella ( a.k.a. Cinderella). It was first a best seller by Roald Dahl and then a popular movie. 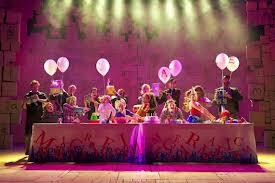 “Matilda The Musical” was then created for the stage and when it premiered in the U.K. it won an unprecedented seven Oliviers! 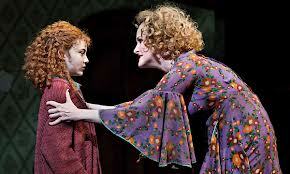 This is an amazing show, enchanting, entertaining and enlightening. Now it’s on Broadway and groups are loving it. It’s hard not to with group tickets prices starting at $32.00. 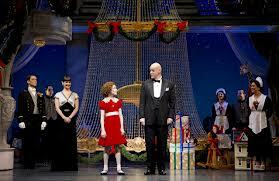 Directed by Tony-winner James Lapine and starring Lilla Crawford as Annie, Katie Finneran as Miss Hannigan and Anthony Warlow as Daddy Warbucks, the musical “Annie” is once again a Broadway hit that’s charming families, school groups, camps and anyone who sees it. 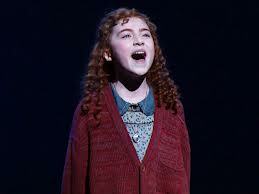 The score includes some of Broadway’s finest tunes, such as “Tomorrow,” “Little Girls” and “NYC.” Of course, there’s also the big little girl number, “Hard Knock Life.” “Annie” is an classic American musical. All Tickets Inc. has an exclusive COMP Promo for each of these shows. 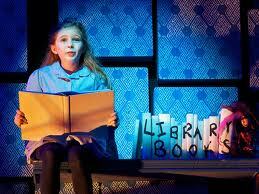 Student, educator and camp groups get big discounts on each of these musicals (group prices are as low as $32.00 for “Matilda the Musical” and they start at $39.00 for “Annie” and “Cinderella.”) and one free ticket for every 25 paid. Tour groups qualify for 1 comp for every 30 bought. Groups can qualify for a total of 4 comps per show per performance. 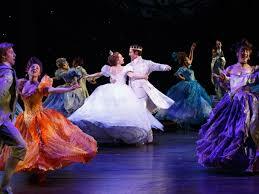 Of course, All Tickets Inc. has group discounts for all Broadway shows and groups can save even more when they also book attractions, restaurants and accommodations through us. To speak with one of our professional group sales agent simply call 1-800-922-0716.